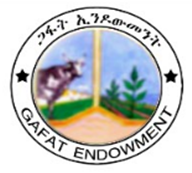 Gafat Endowment is a people to people non-governmental development organization committed to generate income from investing endowments on strategic industries/ services mainly in the areas of agriculture, mining, water resources, education and health; and bestow part of the money earned from the investment back to the people. 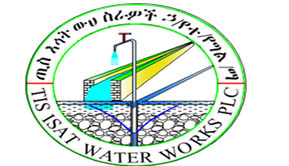 Gafat Endowment operates with credibility and dedicated to institutional excellence. 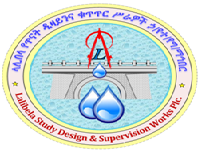 4.Lalibela study ,design and supervision plc which is engaged in Water Supply and Sanitation Study and Design, Irrigation and Drainage Study and Design, Hydrogeology Study and Design, Road and Building Study and Design, Bridge study and design, Land Use and EIA Study, and supervision of all the above. 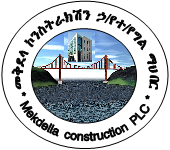 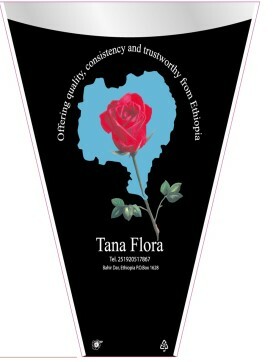 ጋፋት ኢንዶውመንት ለአማራ ክልል ልማት ምን አበረከተ?